Two of my favorite roadside “wonder”-ers, Bill and Scott, were in synchronicity and both shared the Cherokee Center of the World ! 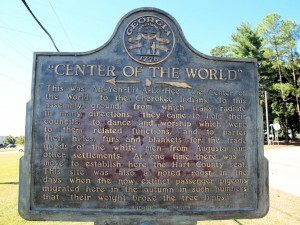 “Ah-Yeh-Li A-Lo-Hee,” or the Cherokee “Center of the World,” is located just south of Hartwell, Georgia. 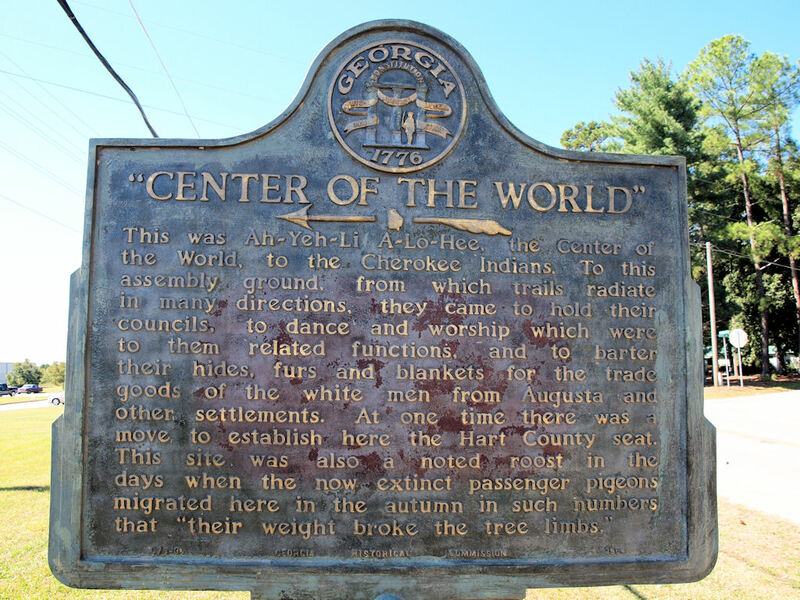 In days gone by, members of the Cherokee Nation assembled at this spot to celebrate, hold council meetings, worship, and trade. 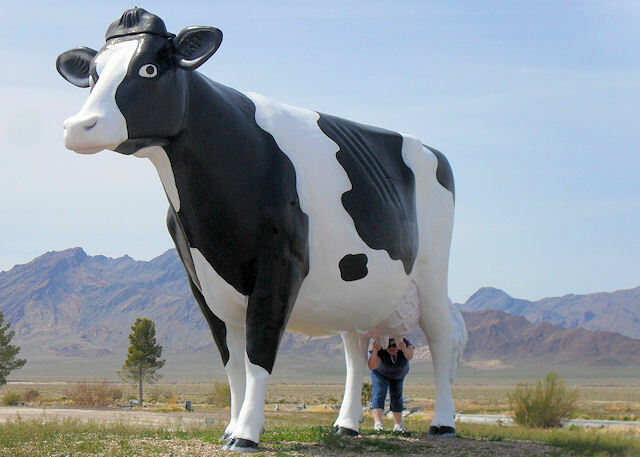 Click the historical marker at the top of this post for more information … and to learn what other group liked to congregate here too!